Here at ChiIL Mama we dig yogurt and kefir and eat or drink it daily. We especially LOVE creamy, thick, Greek style yogurt. It's great for growing bones. So, were were especially excited to try The Quaker Oats Company's introduction of Europe’s most beloved yogurt brand, Müller. 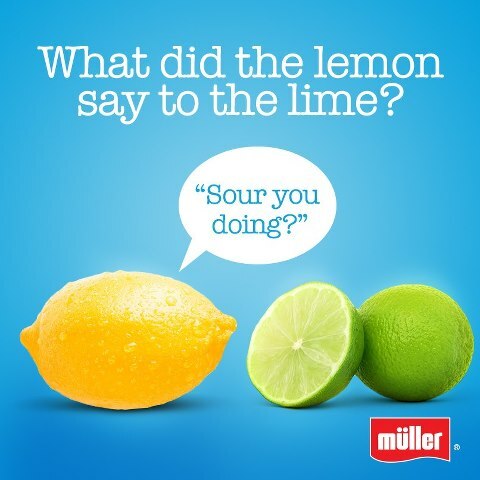 Müller IS The European for Yummy indeed! I'm committed to helping my growing 10 & 12 year olds make healthy food choices and Müller makes it easy with these tasty treats. My kids can be picky eaters sometimes, but these yogurts universally passed the kid taste testers with flying colors. I'm still rockin' "Project Skinny Mama" for spring and summer, so I was super stoked to discover Müller for myself as well as for the kids. These are decadently delicious desserts that don't leave me feeling deprived or pack on pounds like ice cream and other high cal confections. They're an easy choice for busy lifestyles. Disclosure: Thanks to The Quaker Oats Company for sending us samples to taste along with a fun cooler. All opinions are our own. Müller yogurt is the number-one yogurt in the U.K. and has generations of loyal fans spanning many countries who love Müller yogurt for its delicious, creamy taste and unique flavor varieties. The first three products to be introduced in the U.S. are Müller FrütUp, Müller Corner and Müller Greek Corner and we got to sample some of each. I love my job! 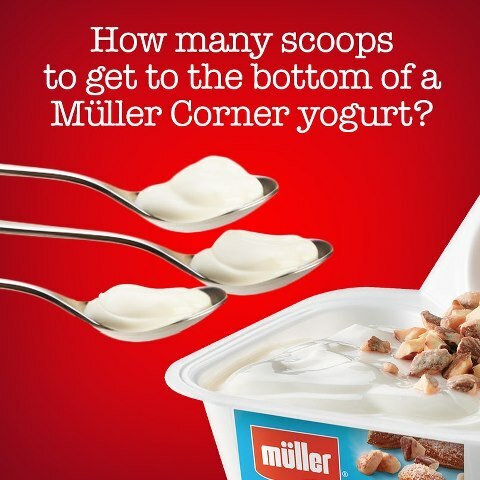 Müller Corner products are top-sellers in the U.K., with a two-chamber cup that includes creamy yogurt in one chamber and delicious mix-ins like caramelized almonds, fruit mixes and chocolate in the other. 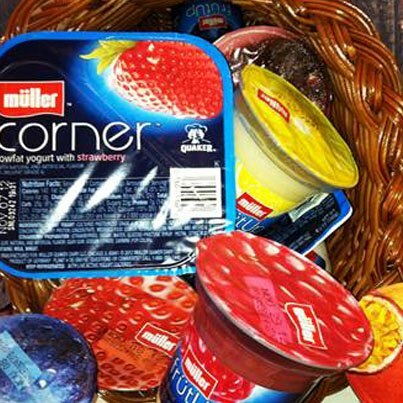 There are 10 types of Müller Corner, including four thicker, creamier Greek-style yogurt products. 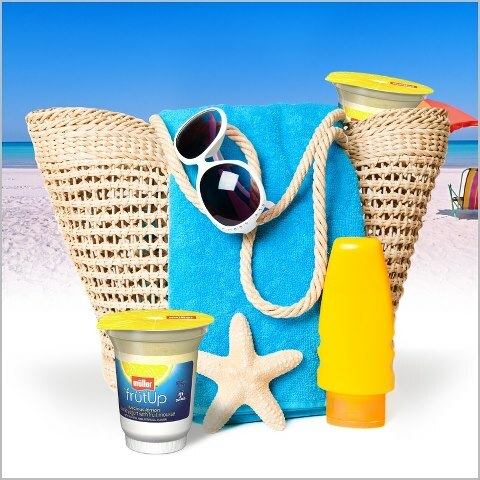 Müller FrütUp is a parfait-style yogurt, leveraging new technology that allows a fluffy fruit mousse to sit on top of the yogurt. Müller FrütUp comes in six varieties. These tantalizing treats are in stores now. Follow them on Facebook for coupons, giveaways and contests. 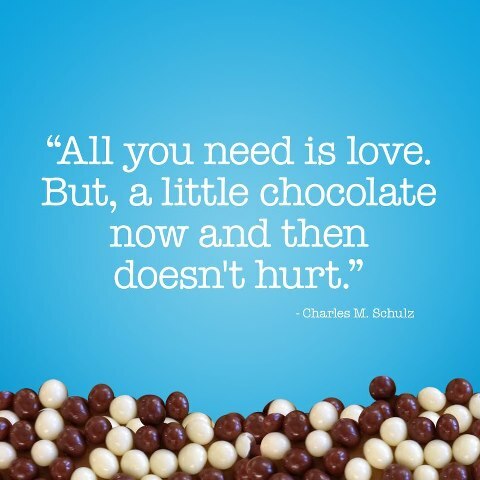 And go taste some already! Disclosure: This post was sponsored by The Quaker Oats Company. All opinions are our own.